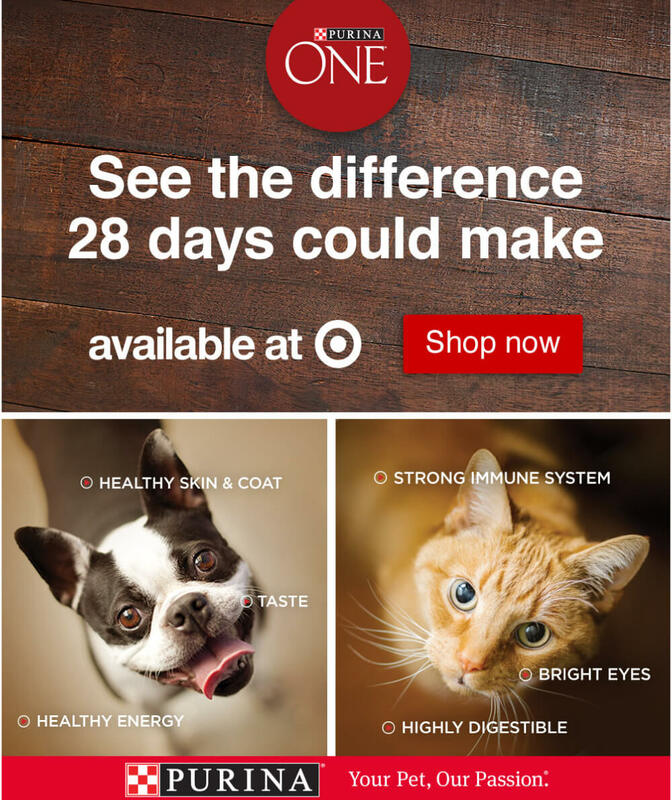 Purina + a 28 day challenge. © 2018 Purina. All Rights Reserved | This site is sponsored by Purina, however the opinions of the content providers are their own.